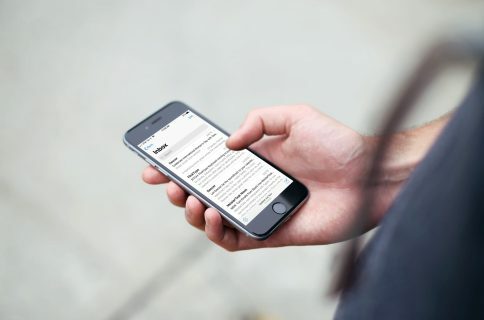 Do you actually read all of your emails? For most people there are just way too many messages. Some we might consider junk, although we don’t want to put them in the junk folder, like coupons, sales, or promotions. Others might be receipts or confirmations that we see in the previews, so we don’t have to open and read them. But after a while, all of those unread emails pile up. 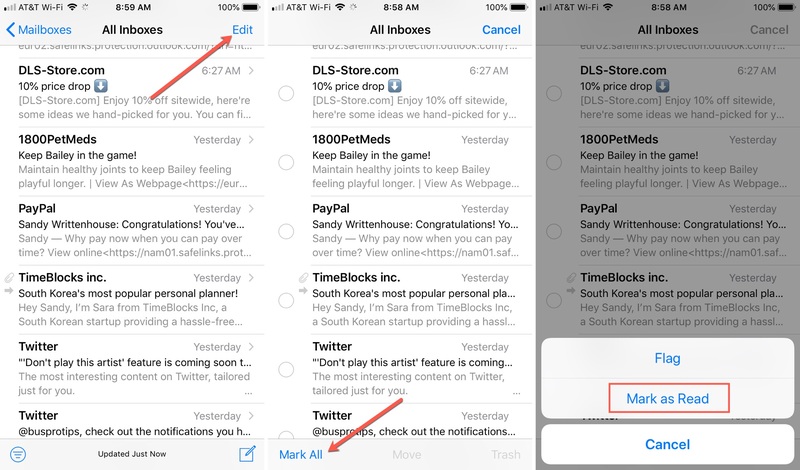 If you want to clear those unread messages, here’s how to mark all of your emails as Read on iPhone, iPad, and Mac in the Mail app. 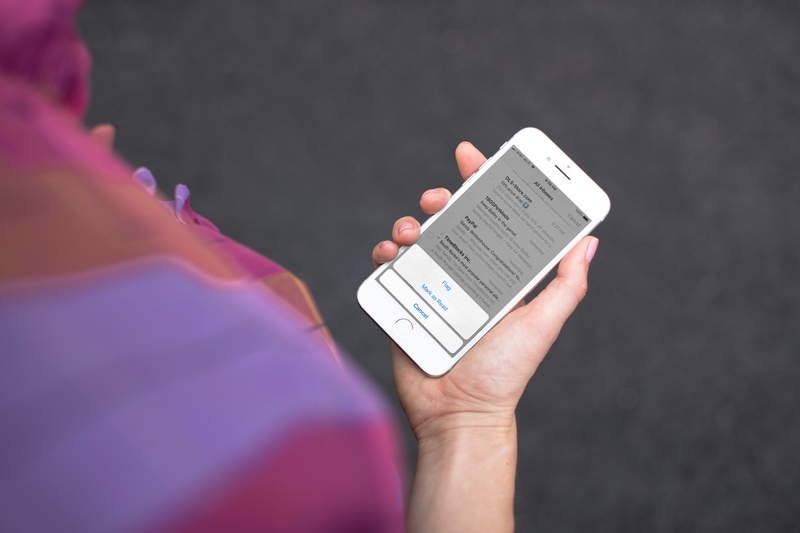 Open the Mail app on your iPhone or iPad and then follow these steps to mark your messages as Read. 1) Select All Inboxes or a specific mailbox if you prefer. 2) On the top right, tap Edit. 3) On the bottom left, tap Mark All. 4) In the pop-up that appears, tap Mark as Read. 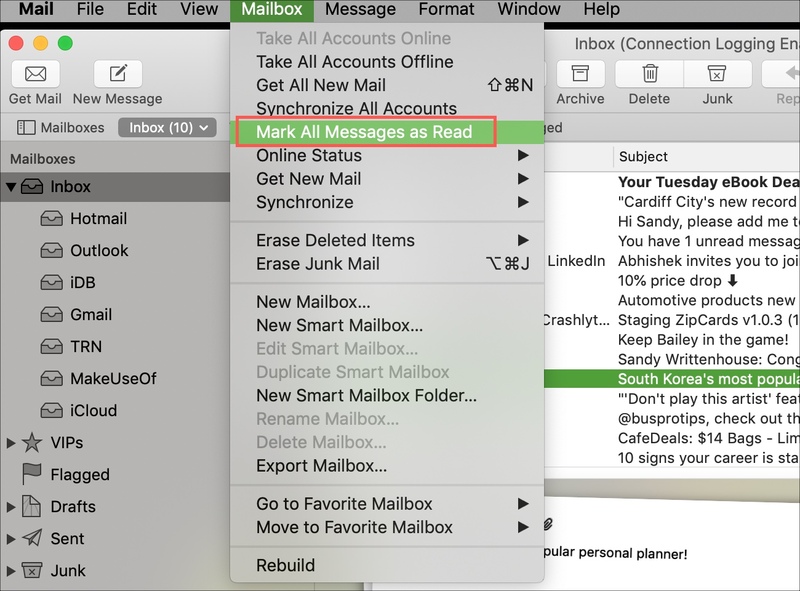 Open the Mail app on your Mac and then do the following. 1) Select Inbox on the left under Mailboxes or click only a certain mailbox if you prefer. 2) Click Mailbox from the menu bar. 3) Select Mark All Messages as Read. 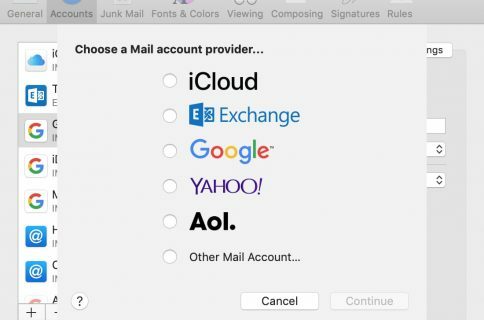 Do even more with the Mail app on iPhone, iPad, and Mac with these additional how-tos. 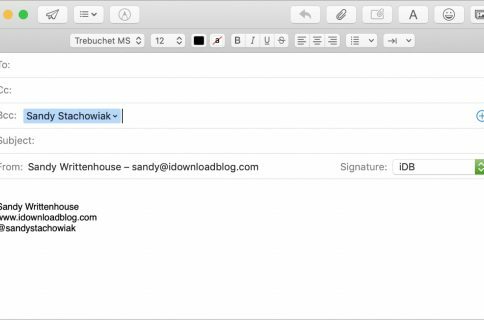 Marking all of your emails as Read couldn’t be easier. Hopefully this will save you from going through your unread messages one-by-one. Do you have any tips like this you’d like to share? Feel free to comment below or hit us up on Twitter.